Shares of Larsen & Toubro (L&T) rose percent in the opening trade on Thursday on the back of robust numbers declared by the company in the quarter ended June 2018 (Q1FY19).The company posted a 13.8 percent year-on-year (YoY) increase in consolidated net profit at Rs 1,213 crore, beating analyst estimates driven by order inflowgrowth in infrastructure, heavy engineering and hydrocarbon segments.Profit for the same period last year was Rs 1,065.54 crore. The Q1FY19 profit was aided by one-off gain of Rs 355 crore from divestment of Kattupalli port to Adani group. FOR MORE FREE TIPS, CALL US @7879881122. The Sensex hit a record high of 36,749.69 on Monday but traders are not rejoicing because more than 300 stocks on the BSE hit a fresh 52-week low. When markets scale fresh peaks, one ought to have seen more stocks hitting fresh 52-weeks highs. However, in the current scenario, it is the other way around. Stocks which hit fresh 52-week lows on the BSE on Monday include: Hero MotoCorp, ICRA, Bajaj Auto, Swaraj Engines, Apollo Hospitals Enterprises, BEML, JK Cement and Sundaram Finance. FOR MORE FREE TIPS, CALL US @7879881122 OR SUBSCRIBE US TO TAKE A FREE TRIAL OF OUR ADVISORY SERVICES. 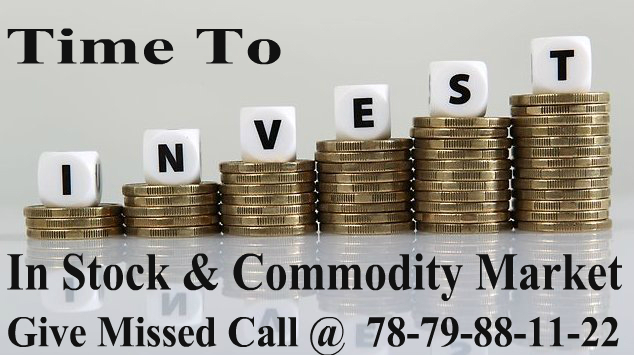 Get More Live Stock Market News & Recommendations Just Give Miss call @07879881122 Or Visit – https://www.marketmagnify.com/freetrial.php.